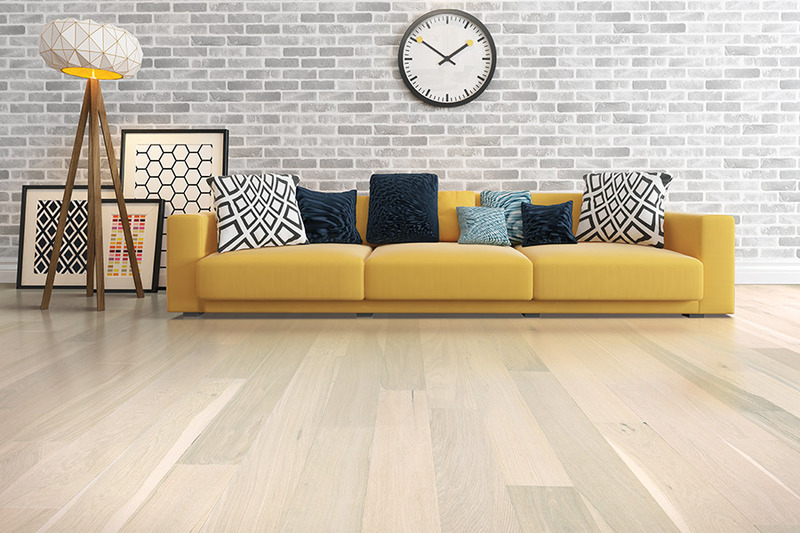 As the price of hardwood flooring becomes lower and lower, many homeowners and business owners are turning to wood flooring, both for its beauty and its ability to add market resale value to any property. The trick, of course, is to get the best hardwood flooring on the market today, at a price that does not shock. 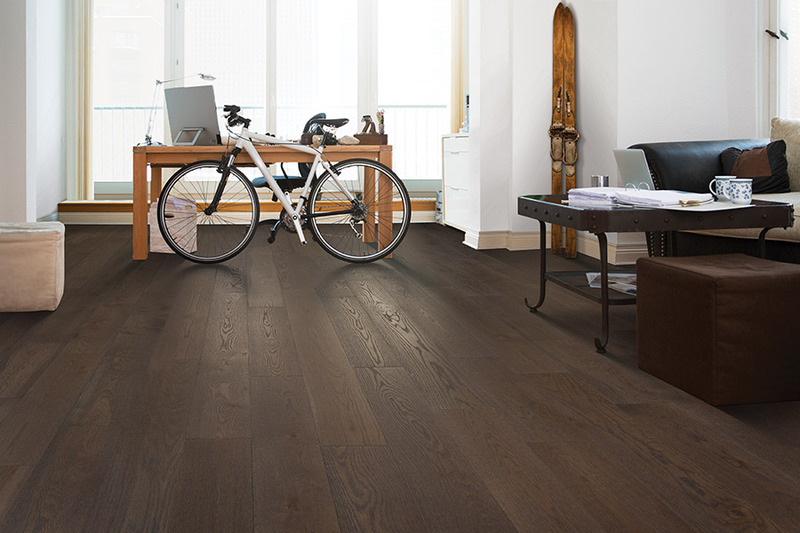 At Panter’s Home Design and Flooring, we have one of the best selections of wood flooring in all of Corona. Here are few facts about our wood flooring that you may find interesting. 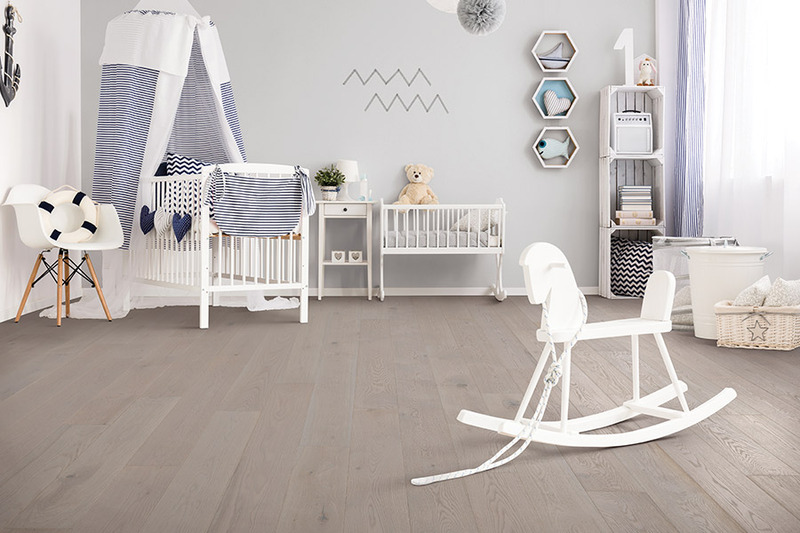 When you shop with us, you find that we have a huge selection of wood flooring for you to choose from. We know that every customer has his or her own décor plans, and that they want the perfect wood flooring system to match those plans. Our customers are very pleased when they see that we have so many options awaiting them. 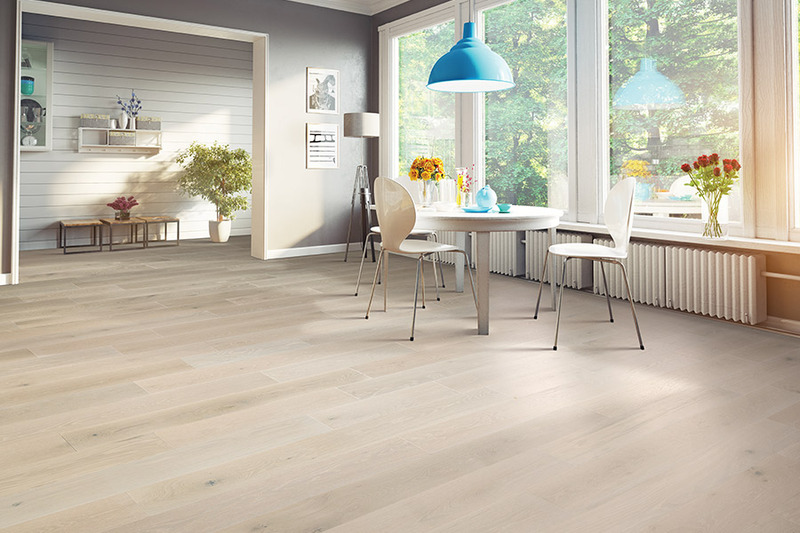 This huge selection allows them (and you) to find the right wood flooring, at the right price, with ease. It is very important, especially to those looking to add value to their property, to get the best brand names in hardwood flooring. When you visit our showroom in Corona, CA, you will find brand names that people know and trust. Names such as: Mohawk, Mirage, Armstrong, Anderson, and many, many others. You cannot go wrong when you buy from these companies. You will also be pleased to see that we have the hardwood look that you are searching for. 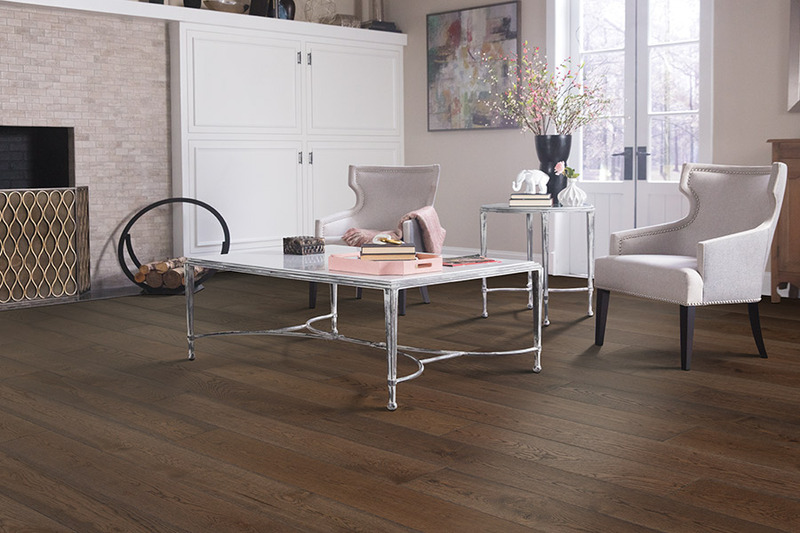 We carry wood flooring that covers all of the color tones, from light to dark. 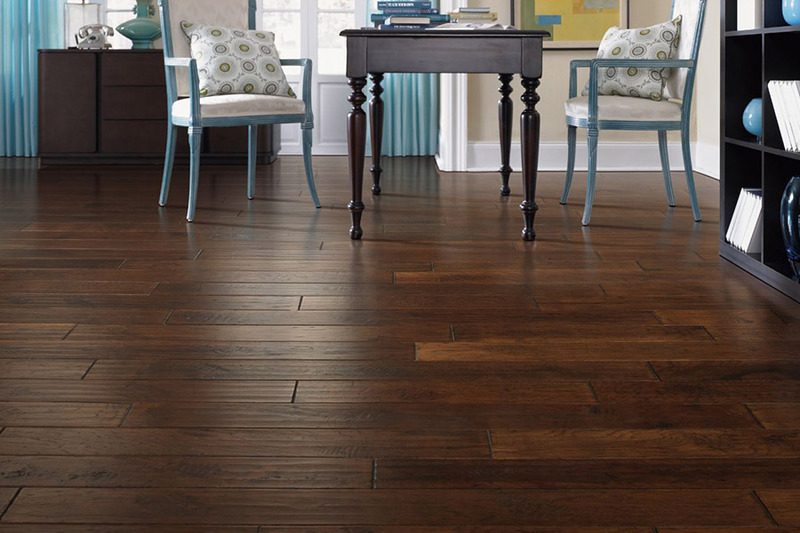 We also carry a variety of special looks such as distressed wood, hand-scraped wood, and even wide-plank flooring. 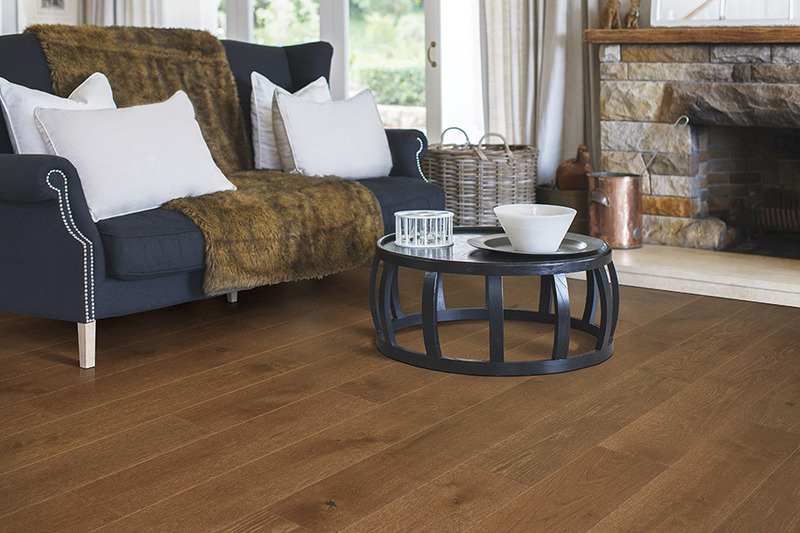 Because we have such a large array of distinctive looks, find that perfect floor becomes even easier! When you want the best in hardwood flooring, come visit with us at Panter’s Home Design and Flooring first!